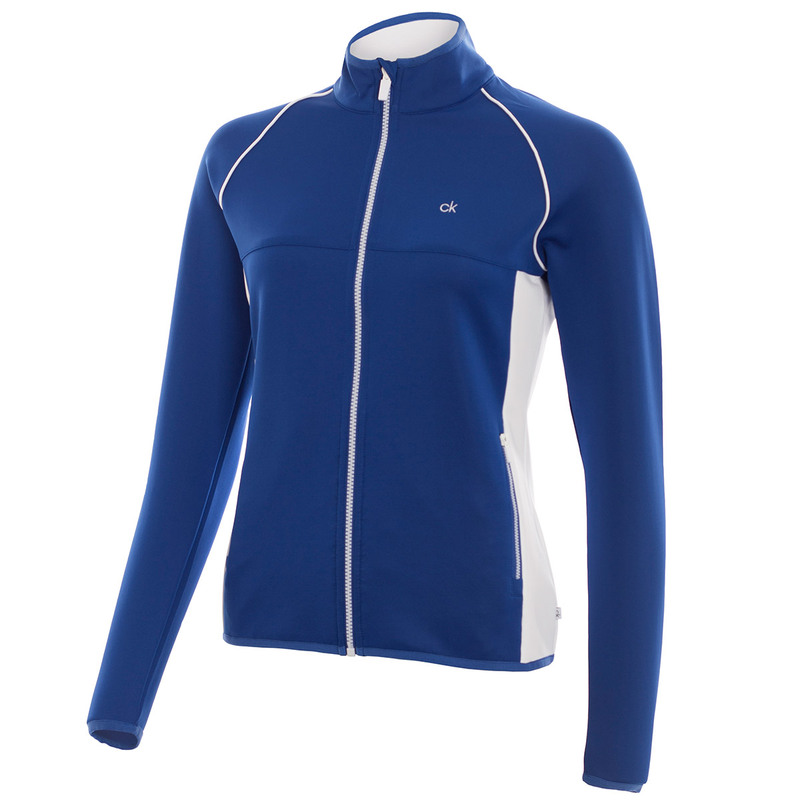 This sleek and sporty layer, offers a high performance when the temperature drops. The garment offers insulation, with a high content of stretch fabric to ensure the jacket moves freely during the golf swing. 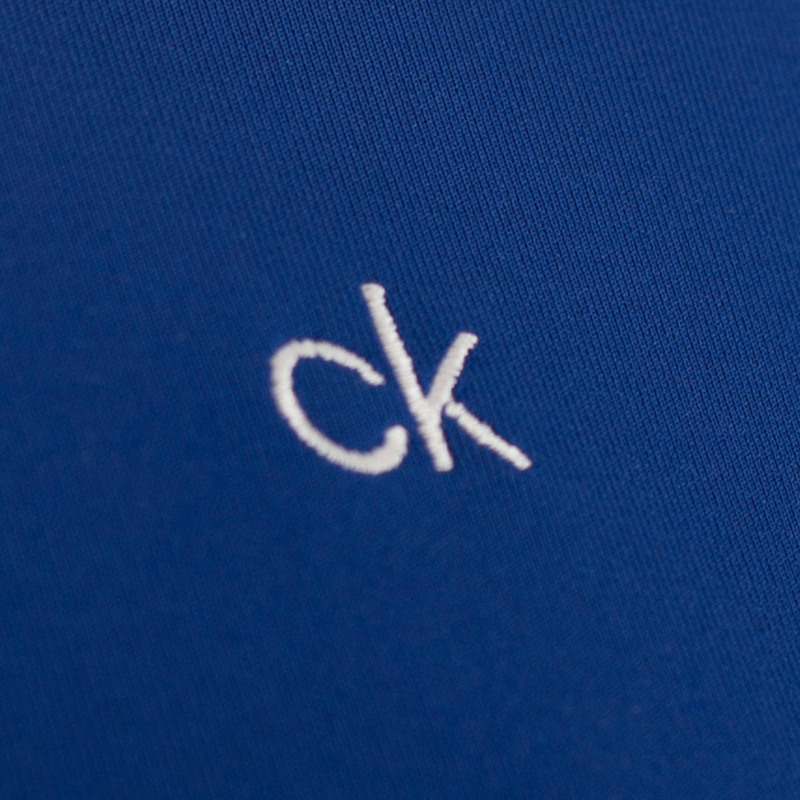 This is soft, lightweight, breathable, and is moisture wicking to ensure you remain fully comfortable during your round of golf. 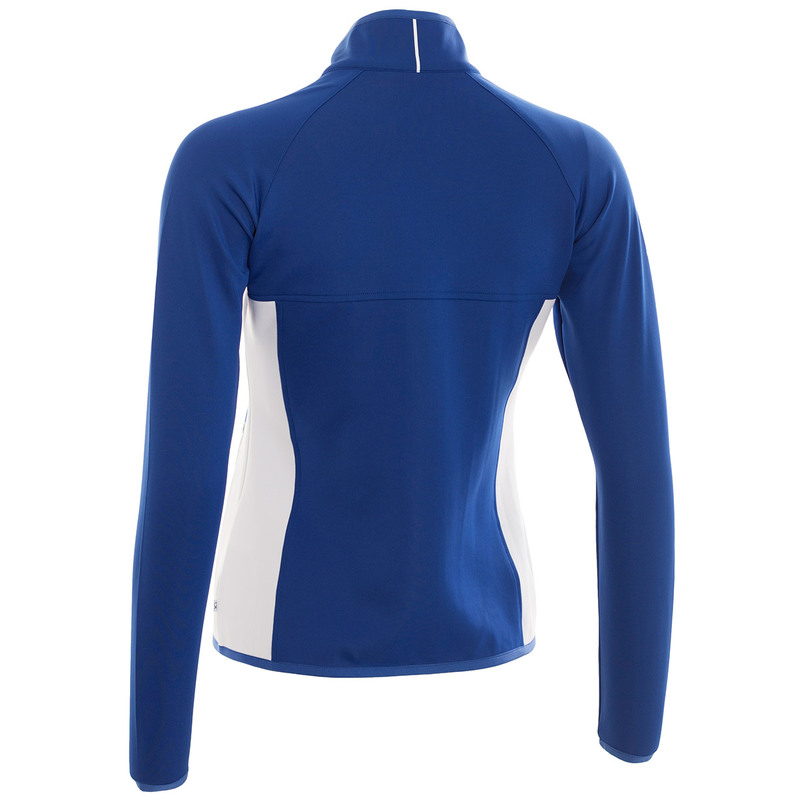 The design features full-zip opening for quick and easy changing, plus has elastic binding at the cuffs and hems to lock in your body warmth. 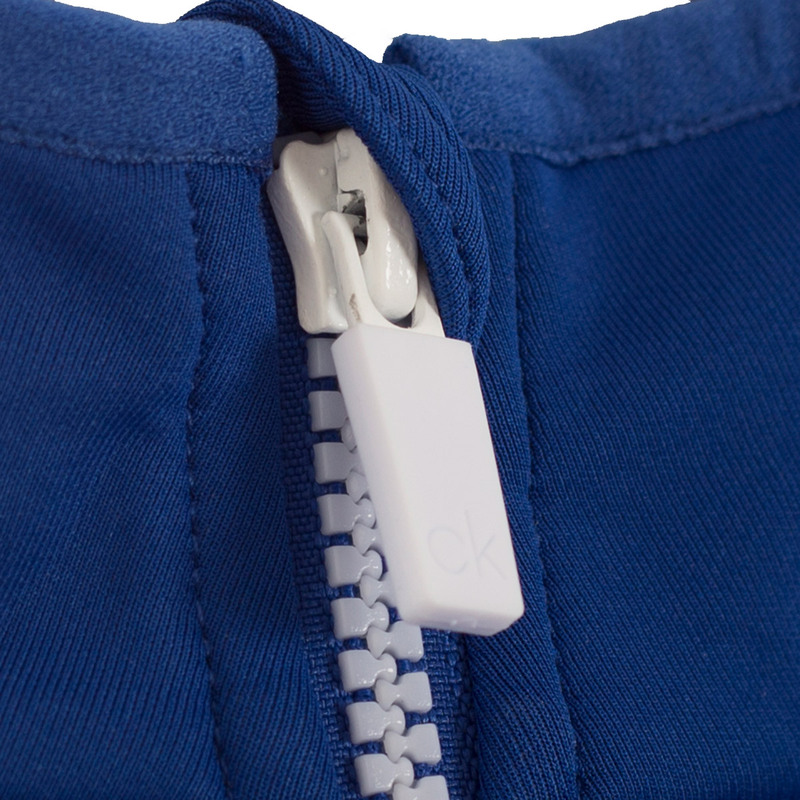 Other benefits include 2 front pockets with contrast exposed zips and branded zip pulls, and is highlighted with contrast colour side panels and brand logo.